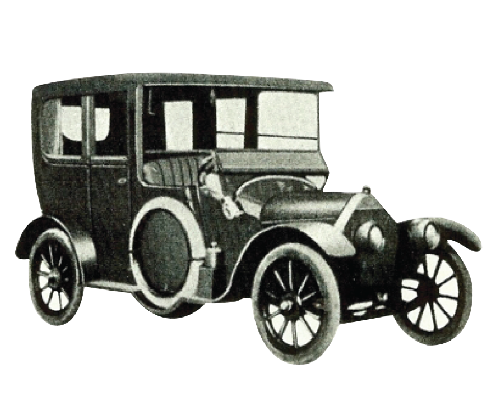 Mitsubishi Model A, Japan’s first 4 wheel drive passenger car prototype. 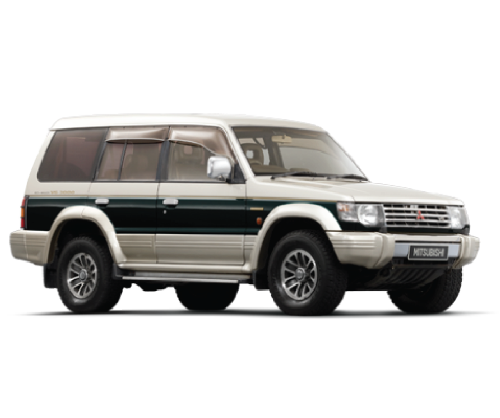 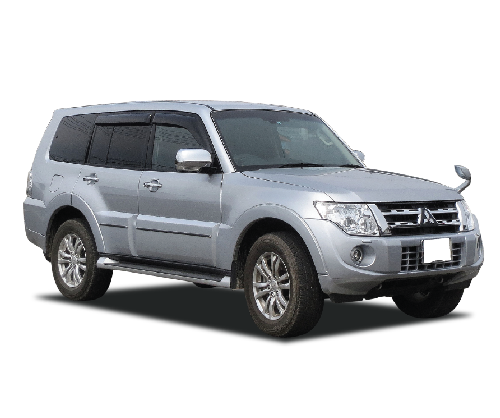 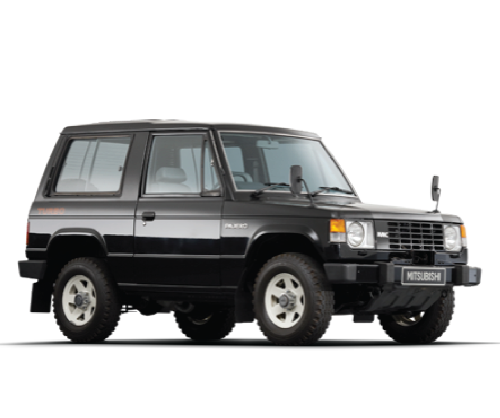 Pajero debuted in 1982 as an MPVA 4WD, offered good handling and comfortable drive, with outstanding performance on any road. 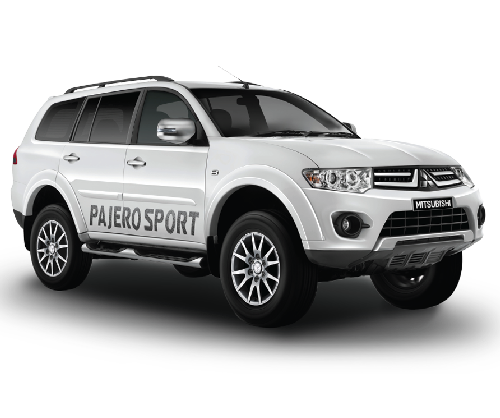 By 1991 the Pajero evolved into a sleeky stylish 4WD ahead in technology and comfort, enhancing on-road and off-road driving ability. 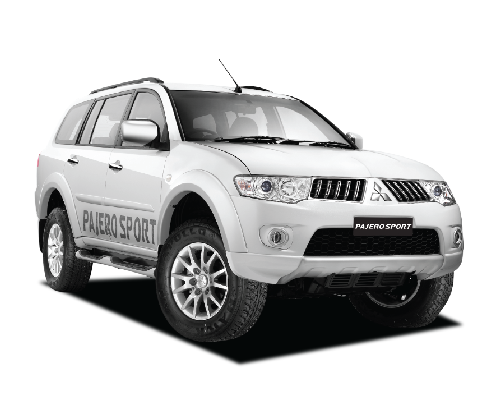 In 1999 Pajero took a dramatic leap in its kinetic performance, with introduction of 4 wheel independent suspension and ladder-frame chasis. 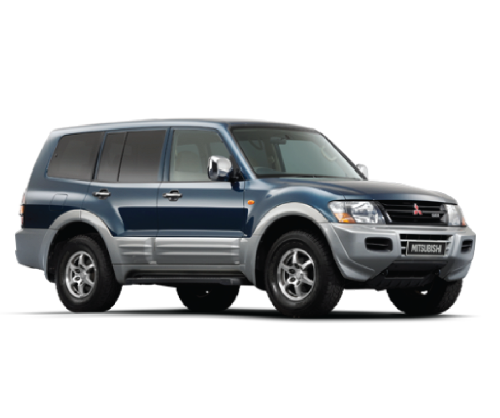 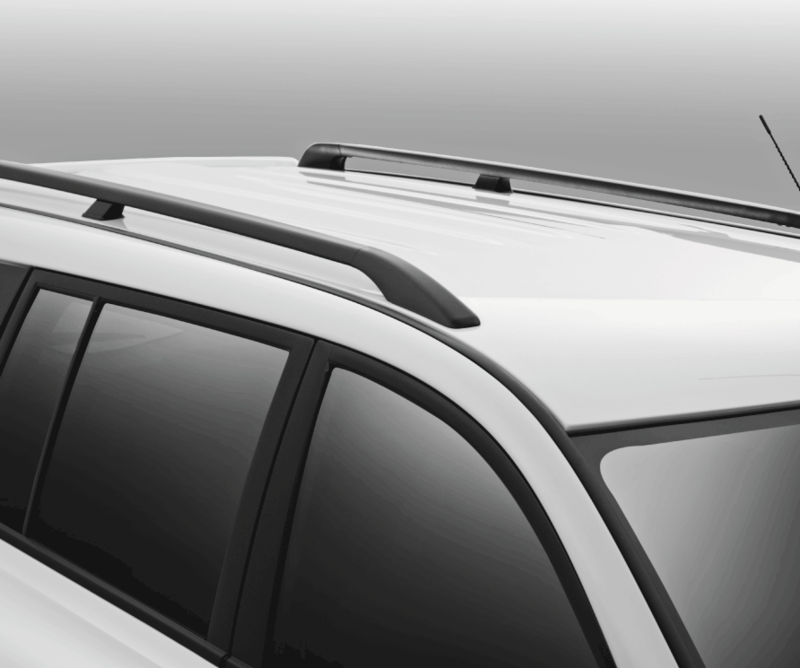 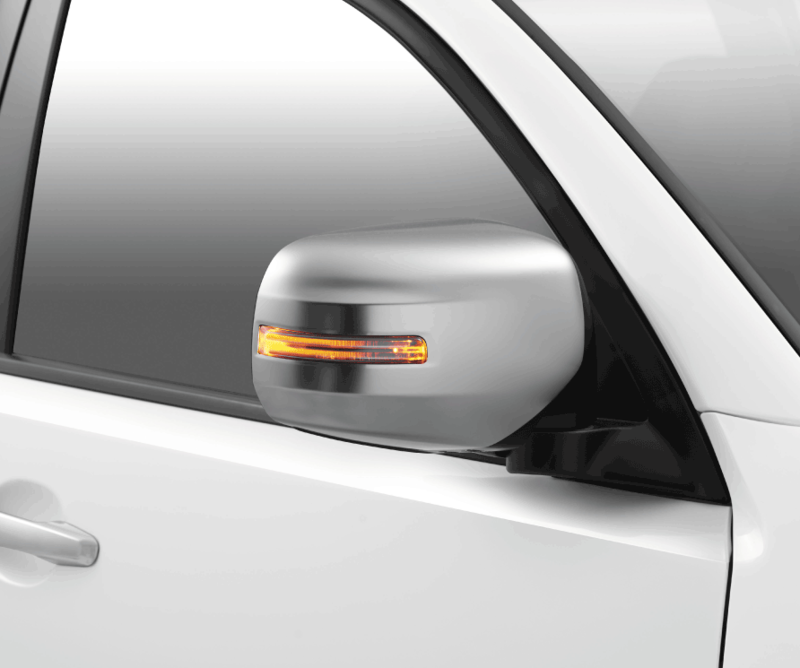 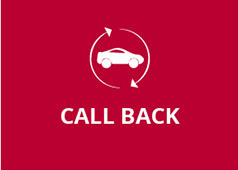 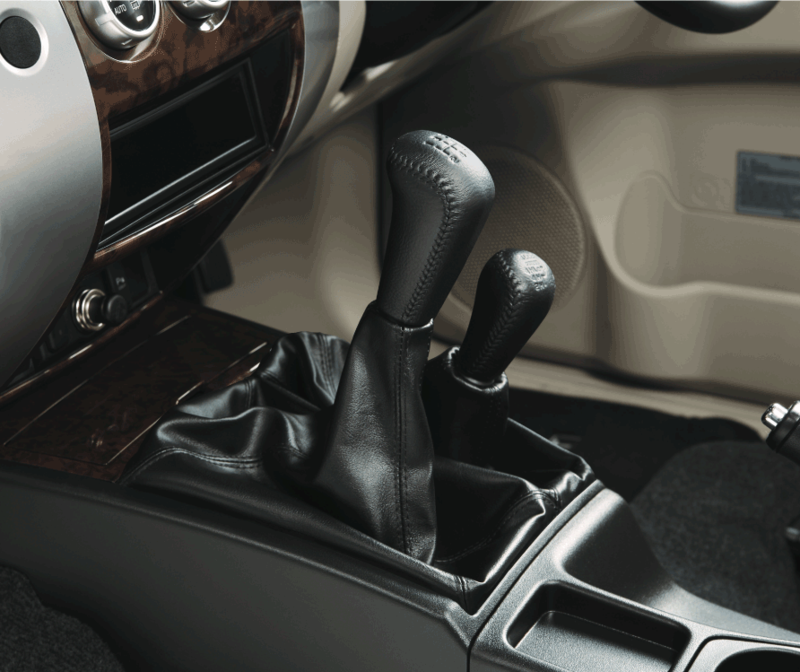 The new century in 2006 saw more refinement in design and structure with focus on elevating quality of driving. 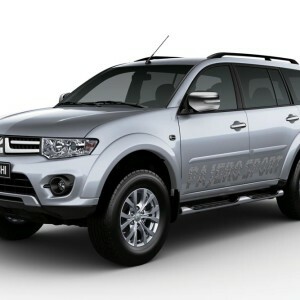 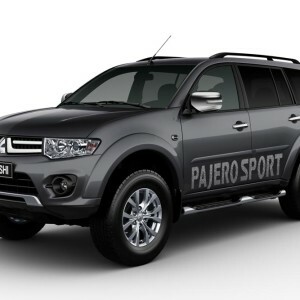 Pajero SFX- Second generation launched in 2008 in Indian markets, has a unique design and a great performance with an amazing displacement of 2835 cc, it was truly a best in class vehicle. 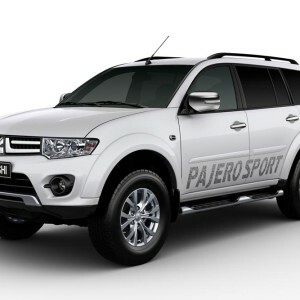 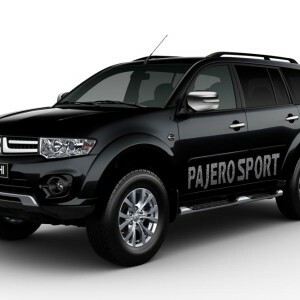 Pajero Sport is the latest but meanest in the glorious line. 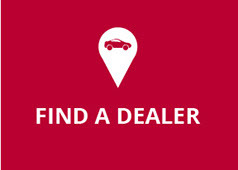 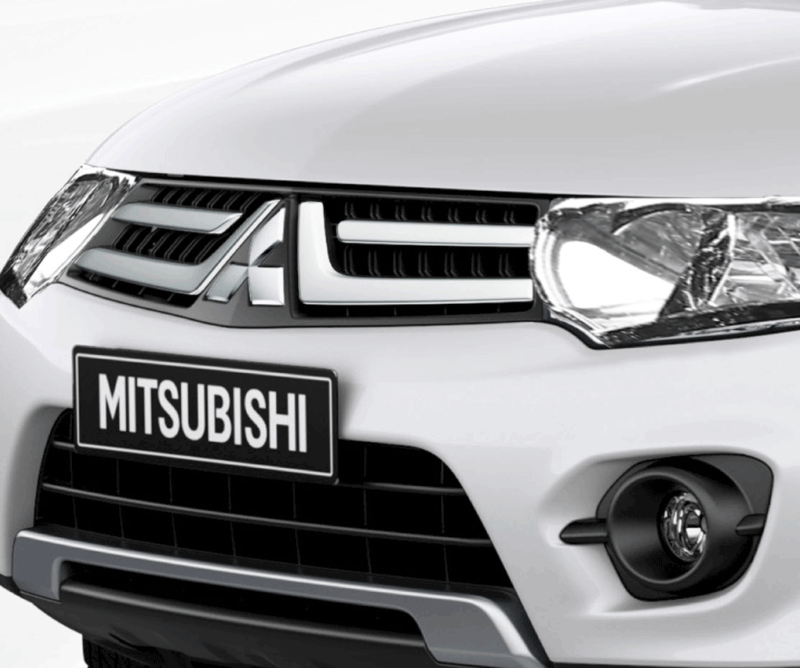 Packed with features and style that will make you feel Drive your Ambition.